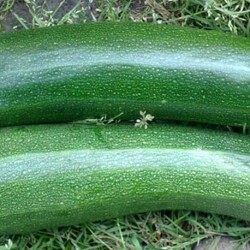 All Green Bush Courgette is a high yielding variety. 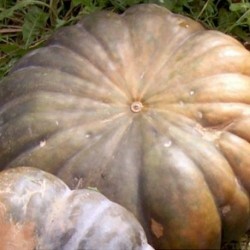 The best to harvest this vegetable when the fruits are 10 - 15 cm long. Ideal to produce mini courgettes. Crops for a long period of time if harvested regularly. 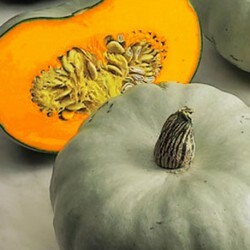 A great vegetable seeds to sow and grow for kids, as it is easy to care for and raise successfully. Sow the All Green Bush courgette seeds late March through April under glass for growing in the greenhouse, or late April through May to transplant outdoors. Seeds can also be sown direct outdoors, in a finely prepared bed, from late May. Sow some of the courgette seeds every two weeks during the season up to until early July, this way you will have a great supply of courgettes till late autumn. Keep the last sown plants in the greenhouse to extend the season. Sow the courgette seeds about 2 cm deep in 7.5 cm pots of good compost or in seed cells, 1-2 seeds per pot/cell, so you can save the stronger seedling. Transplant the seedlings into bigger pots when they are large enough to handle. Place in a propagator before transplanting outside to acclimatise the plants to the outdoor conditions. Leave around 60 cm between the plants when planting into final position. Pick the courgette fruits regularly to encourage further production. One plant should produce 6-10 fruits. 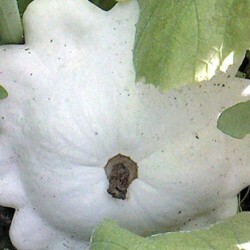 The bushy plants can be grown in larger containers, growing bags. Save the seeds by leaving the fruits on the plant till they reach about 50 cm and then just scoop out the courgette seeds and dry them on a newspaper. Store them in a cool and dry place. 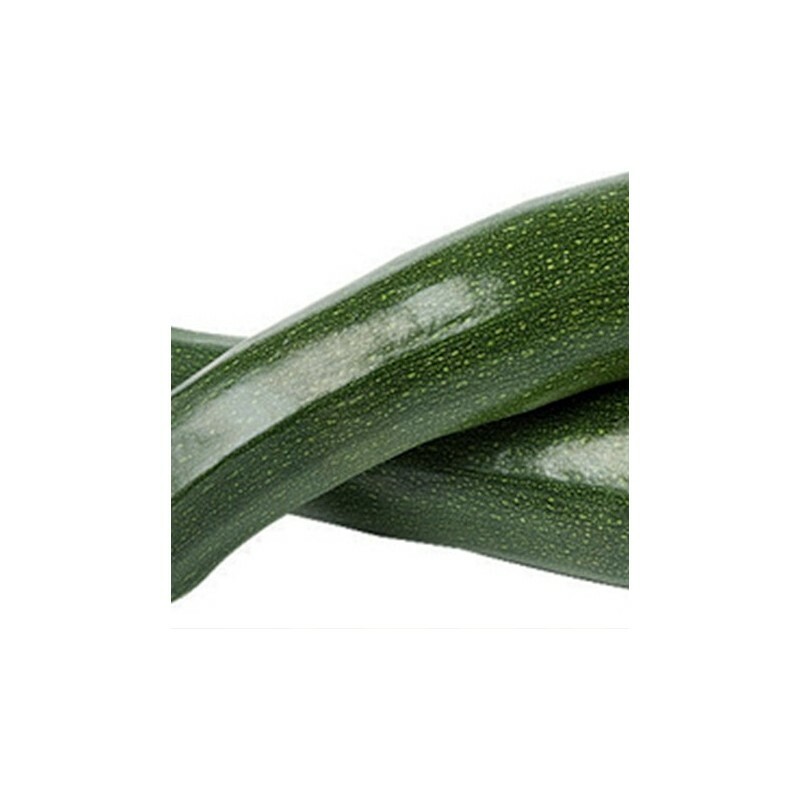 Our courgette seeds are extremly great value for money (30 seeds for just 99p), and not just this variety but Black Beauty courgette seed packets too; allowing you to share the packet with your gardening freinds, or just grow many courgette planst yourself.